The devastation left by Hurricane Harvey was great, but not as great as seeing neighbors come out to help one another. Many of our Houston communities were hit hard, and C.I.A. Services rose to the challenge. When Robert Pampell, Maintenance Coordinator in our Southwest office, learned that several school children were in need of all new school supplies, he worked quickly to reach out to our President, Ralph Troiano and the Bandera office. They raised money for school supplies and C.I.A. Services generously matched the employee contributions. 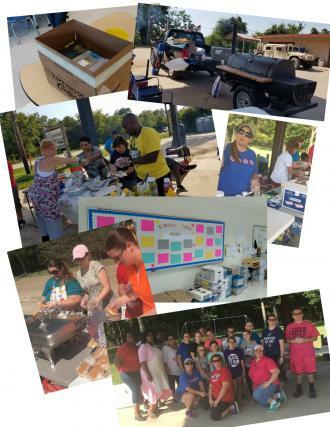 Our Humble office and Southwest Houston office have both held community outreach days in communities that were hit the hardest. Hot lunches and cleaning supplies were distributed in 4 communities over the last month. Our San Antonio office has worked to assist our employees directly effected by the storm. We are so proud to call each of our communities and employees family. This month, we introduce you to volunteer Bob Davis, resident of Crystal Lake. Bob and his wife Anne, moved to Crystal Lake in 2011 to be near his daughter’s family, who also reside in Crystal Lake. He is a retired Associate Partner from IBM. In his career, he worked in engineering, sales, and complex project management. He enjoys an active lifestyle with swimming, cycling, and pickleball. His hobbies include woodworking and photography. The community elected Bob to their Board of Directors where he served for four years, the last two years as President. Crystal Lake is a small gated community with a large number of private amenities to maintain, including all streets, a 28 acre spring fed lake, a boat dock, a swimming pool, a common community area, two automated gates, and all the fences around the subdivision. To insure the long term property value for the homeowners, these amenities require long term financial planning. During his board tenure, Bob initiated an outside reserve study to allow building a financial plan for the next thirty years. The Board also completed many projects: replacement of many fences, resurfacing the pool, upgraded gate control and security system, established scheduled power washing for the boat dock and community areas. The Board also supports community activities such as annual garage sale, holiday boat parade, and spring fish fry picnic. During his tenure as President, Bob focused on strong community communications through a common email group, flyers delivered to homes, and a town hall meeting. All of the projects and activities would not be successful without the work and spirit of community volunteers. Since retiring from the Board, Bob has continued as a volunteer. He maintains the security system access database and is always willing to raise his hand when volunteers are needed. This year, we introduced new and exciting features by offering our first seminar via webcast. The result was the same successful seminar with more advanced topics and audience participation. We are continuing with our webcast format. We will come to your computer screen rather than you needing to travel to us! Each event will be broadcast live so anyone anywhere can join in. We believe this is the most convenient way for community volunteers to be able to participate. Because the seminars are broadcast live, we have the added bonus of the presenter being Ralph Troiano, our company president. If you have never had the pleasure of attending a presentation by Ralph, you are in for a treat! Ralph is a dynamic speaker with a true passion for what we do. We will still ask participants to register in advance so that we can get the sign in information to you prior to the seminar. To register, please send an email to seminars@ciaservices.com. You can view the full schedule of all of this year’s webcast seminars here. This seminar is a must for all new board members and a great refresher for seasoned veterans. It will help you get up to speed quickly by understanding your responsibilities and authorities. 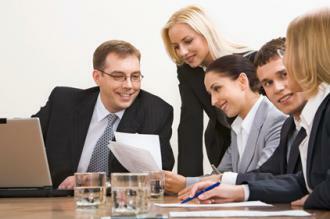 We’ll review the documents and laws that govern the way you do business. We’ll give you an overview of the governing documents, basis of authority, organizational roles, responsibilities & authorities, conduct of meetings, and we’ll cover insurance and taxes. Advance registration is required to ensure you receive the log on instructions. To register, please send an email to seminars@ciaservices.com. We are pleased to welcome back San Antonio Remington Heights Homeowners Association to our family. 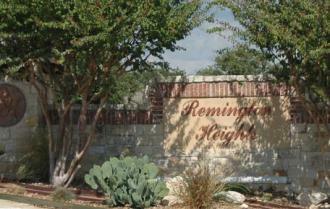 Remington Heights has 345 single family homes on the North side of San Antonio in the Stone Oak area. We are pleased to announce that Willow Lake Village Community Association has decided to join our growing family of wonderful communities. 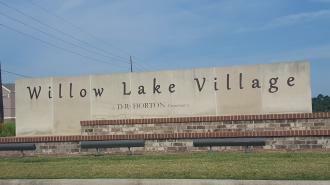 Willow Lake Village is a single family community with 165 homes located in the Tomball area of Houston. 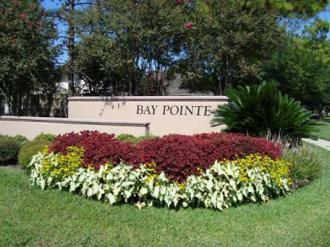 They have a lake and boat dock for residents to enjoy. Welcome to the family! 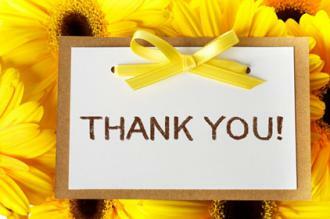 Every month we appreciate the communities that are celebrating their anniversaries with us. Our goal has always been to create a positive, long term relationship with all of our client communities. Here are the clients that started with us in September and October. We are very proud to be managing all of these communities. We love to celebrate special milestones with our employees. 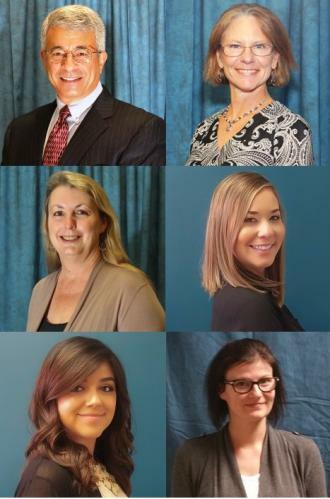 In the Employee Corner of each eNews issue, we will list all employees that have reached their 1 year anniversary with our company. 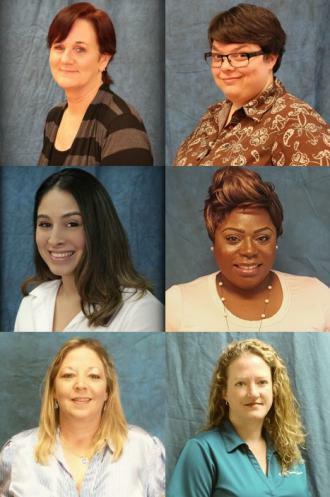 Additionally, once employees reach five years, we recognize them each year on their anniversary month. Ralph Troiano is our President, and along with three other individuals, started C.I.A. Services 33 years ago. We have much to celebrate with Ralph still leading the way! Tina Jameson, Executive Vice President and founding member, is also still setting a strong example after 33 years. Debra Bearden is celebrating 5 years with the company. Debra is a member of our Accounting staff in our Bandera office and one of our newest stockholders. Briana Ashe, Sarah Davila, and Megan Gattis are all celebrating 1 year with the company. Briana and Sarah are both Community Specialists in our San Antonio office, and Megan is the Facilities Coordinator in our North office. We couldn’t do without their constant support! Brenda Ellington, a Community Manager in our North office and is celebrating 12 years of service. Brenda is very loved by all of the communities she works with. Brittany Tate is our Compliance Coordinator/Transition Manager is celebrating 12 years with the company. Brittany brings her great organizational skills every day! Melinda Diaz is a Community Specialist and has been with us for 12 years. You can hear her smile when she answers the phone! Deniece Reyes is a Community Manager in Aliana has been with us for 6 years. Deniece manages one of our largest communities and has proven to be a huge asset! Tracey Hensen and Susan Winner are celebrating 1 year with us. Tracey is part of our Accounting staff in our Bandera office, and Susan is a Publications Coordinator in our North office. They put the awe in awesome!